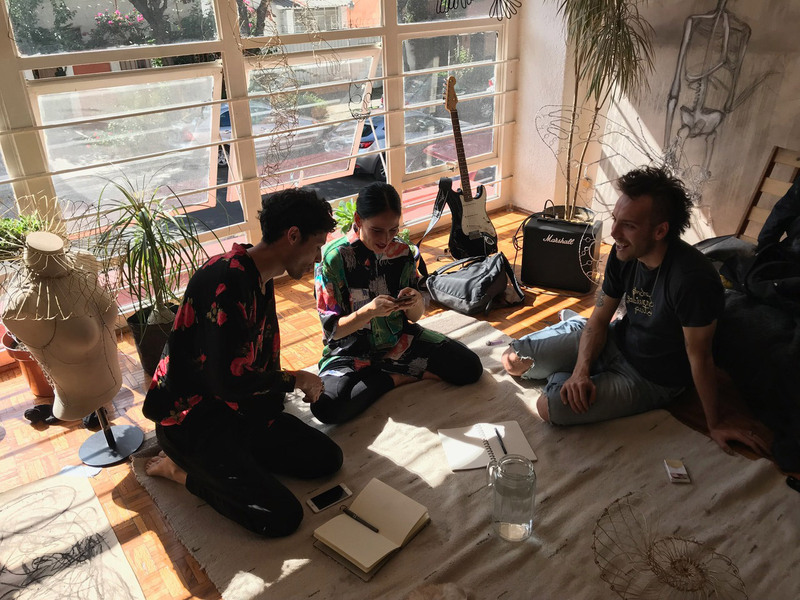 Premiere: La Chica – “Ratas” - BOOOOOOOM TV - A daily selection of the best short films, music videos, and animations. 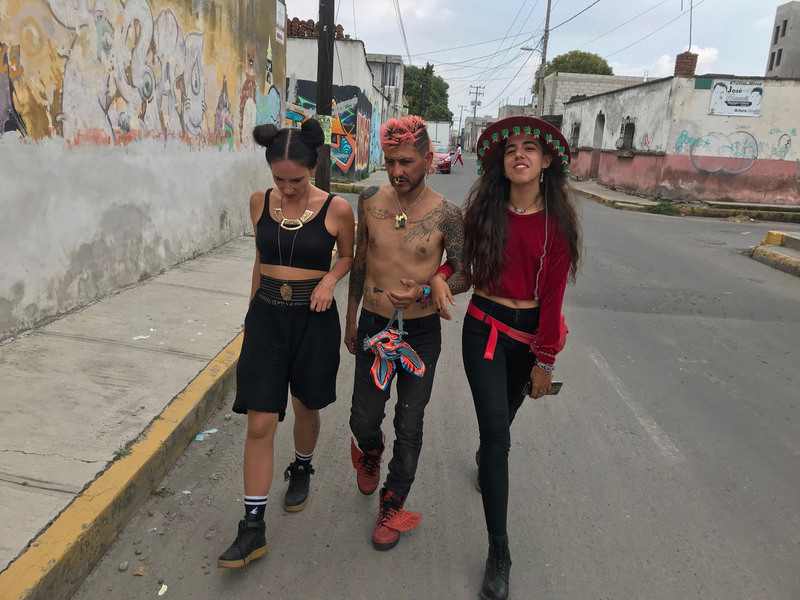 The video was shot in Mexico City and Cholula where the team collaborated with many friends, including Mexican artist collective Mascaras de Alambre who created the masks. “Ratas” (rat in English) is a reference to thieves and corruption, intended to both celebrate the people of South America and criticize the legacy of imperialism that continues to damage the area. Watch above. 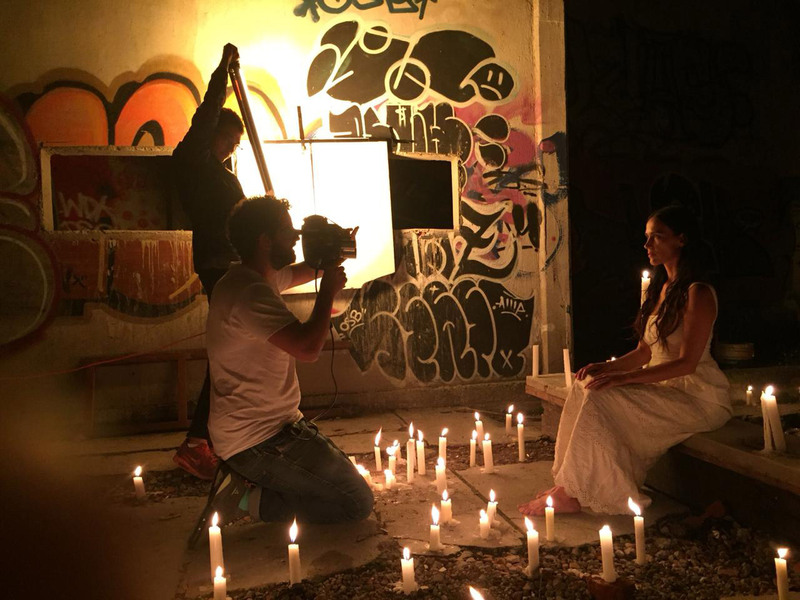 Behind-the-scenes images below!